Durch Kontakte zu Universitäten konnten wir frühzeitig diese niederländische Segelschiff anbieten. Biologiestudenten aus Jena beispielweise, hatten so Gelegenheit eine Studienexpedition in die Antarktis zu unternehmen. 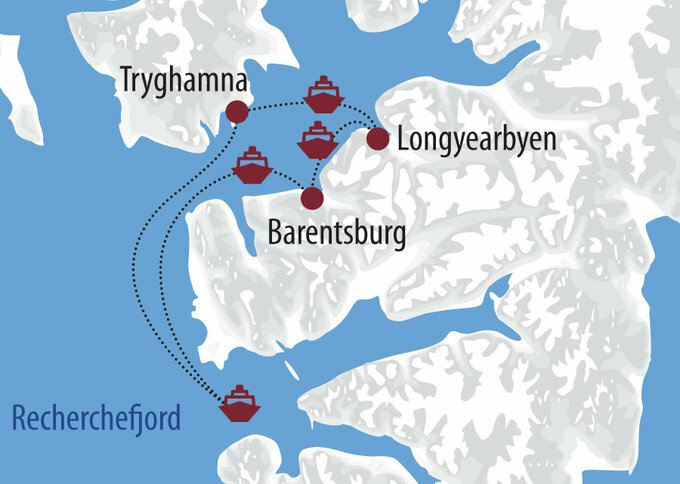 Heute im Besitz eine Expeditionsveranstalters, der die Expeditionsschiffe MV Ortelius (Spitzbergen, Grönland, Antarktis) als auch MV Plancius zusätzlich betreibt (je etwa 100 Gäste), ist die NOORDERLICHT aktuell auf kleinen Segelrouten vor Grönland, Spitzbergen und den Lofoten unterwegs. Weswegen wir die Zeilen schreiben? The ‘Noorderlicht‘ was originally built in 1910 in Flensburg, Germany as a three-masted schooner. For most of her existence she served as a light-vessel on the Baltic. In 1991 the present owners purchased the hull and re-rigged and refitted her thoroughly, under the rules of „Register Holland“. The ‘Noorderlicht‘ now has a well-balanced two-masted schooner rig and is capable of sailing the seven seas, and is therefor well suited for expedition cruising among small islands and offer good open deck viewing areas, also when under sail. The 2 inflatable rubber crafts (zodiacs) enable landing and wildlife viewing opportunities in otherwise inaccessible areas. The qualified captains have a great experience of the oceans. Together with the rest of the crew, they will do everything possible to ensure that you have a wonderful and unforgettable journey. The ‘Noorderlicht‘ provides accommodation for 20 travellers in comfortable twin cabins. All cabins have upper and lower berths, a cupboard and wash basin with hot and cold water. Shared shower (4) and toilet (5) facilities are conveniently located. Instead of portholes, the cabins have frosted glass in the ceiling, where the play of daylight shines into the cabins. Sie können 2000€ vom Preis abziehen und den 21.9.2013 oder 28.9.2013 als Abflugzeitpunk wählen. 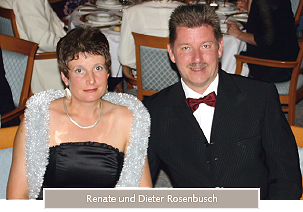 Rufen Sie mich an 0800 000 1264!